Lightweight and portable . 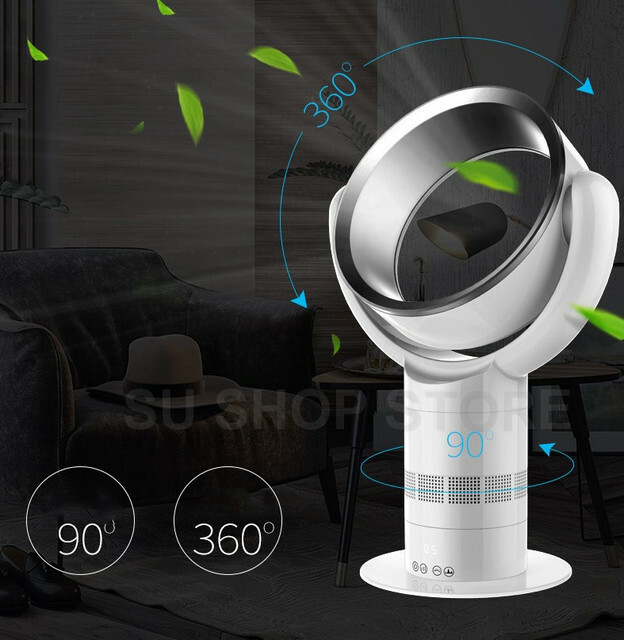 Consumes up to 50% less power than conventional fan . User friendly by Rohs ABS imported raw material . Easy clean , Remote control , choose from coprecise airflow settings . 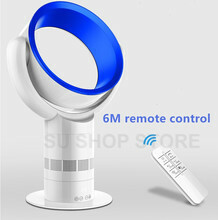 Sleep timer, fan can be programmed to turn off after preset intervals varging from 15 mins to 60mins. 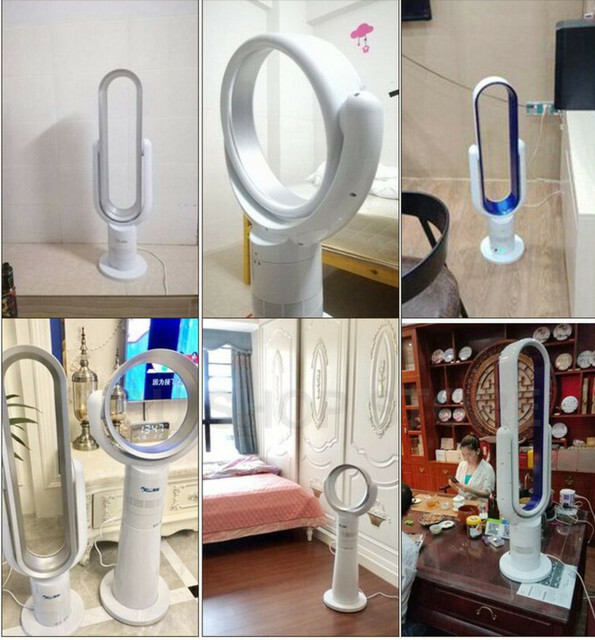 Recommend use in home, office , restaurant , hotel, clinics , hospital, kindergarten , school . 1. Safety: Not cut the child finger, no danger. 2. Health:Natural wind is suitable for pregnant women, old people and children. 3.Power saving: No Leaf fan is half of ordinary fan of energy consumption. 4.Convenience: Cleaning is simple and convenient. 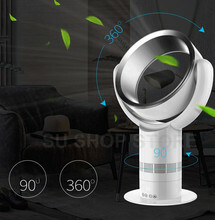 6.Eco-friendly: Import ABS material and through the ROHS certification. 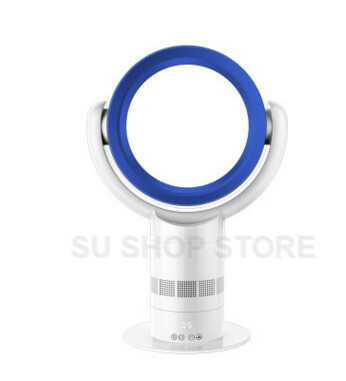 7.Cheap:The price of no leaf fan is 1/10 of the air conditioner. Recommended to use in home ,office , restaurant , hotel , clinics, hospital etc. 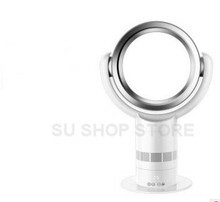 Our fan is well designed and finished for durable use and is perfect for a corporate /personal gifts. 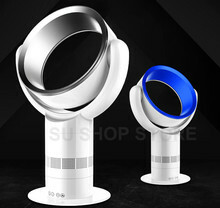 In air -conditioned spaces, bladeless fan is a prefect product to distribute.